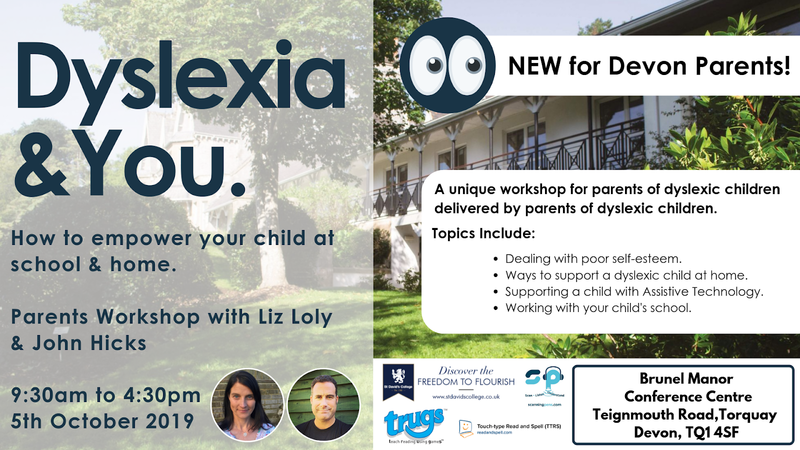 Parents of dyslexic children in Devon are looking forward to a seminar called 'Dyslexia & You' aimed at providing parents with much-needed information on how to empower their dyslexic child at home and at school. The seminar is a collaboration between two parents of dyslexic children who are passionate about sharing information and supporting other parents especially at the start of their 'dyslexic journey' when their children are starting to show signs of or have been diagnosed with dyslexia. 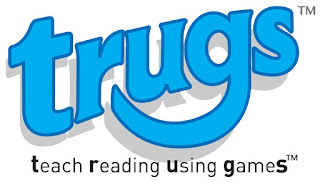 The event will be held in Torquay, Devon, UK on Saturday 5th October 2019 at the Brunel Manor Conference Centre. John Hicks is one of the main speakers along with Liz Loly, both of whom are active consultants in the world of dyslexia with their own skills and experiences. 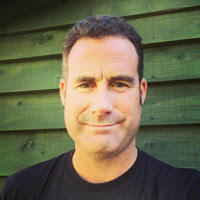 John Hicks is a parenting and neurodiversity coach working with families who are looking to make sense of the impact of dyslexia from a mental wellbeing perspective. With his online initiative, Parenting Dyslexia (subscribe to this website to find out more) John is supporting more than 900 families. John is also responsible for The Studying With Dyslexia Blog which shares information and inspiration to supporters of dyslexic learners. Liz Loly is a qualified teacher and parent to a delightfully dyslexic son. 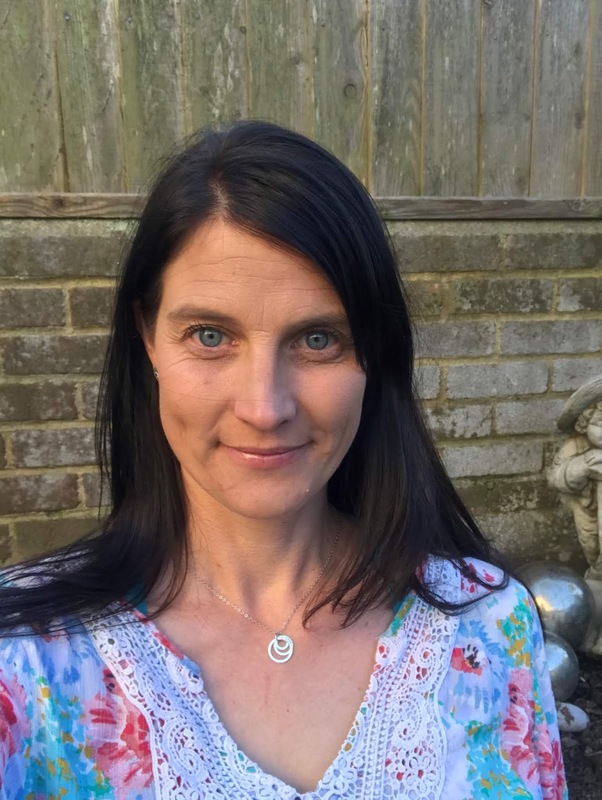 With a background in communications, which began when working on the London 2012 Olympic bid, Liz now works as a Communications and Education Consultant. 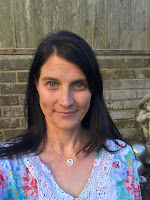 Liz is personally and professionally dedicated to (some may say, obsessed with) sharing knowledge of dyslexia, and enabling everyone the opportunity and strategies to reach their own full potential. 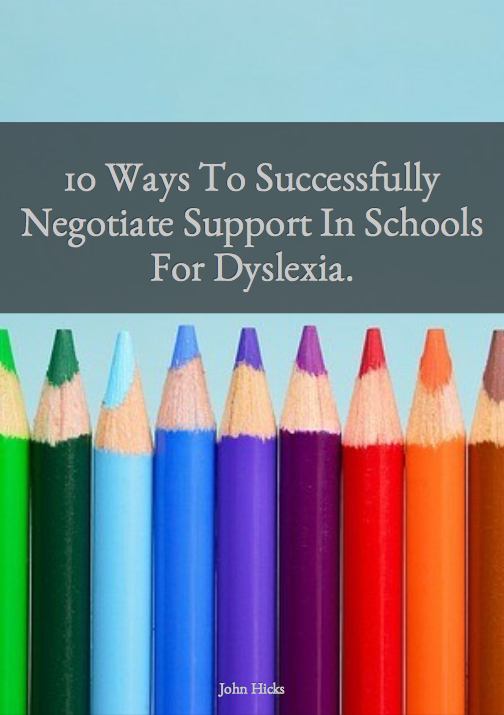 In addition to the talks, you will have a chance to see and use dyslexia-related resources and tools courtesy of event sponsors and exhibitors; meet other parents and enjoy a hot lunch in a beautiful setting. Tickets will be available from Thursday 18th April 2019. Click here to view the EventBrite booking page. The organisers are grateful for the support of the following organisations who are contributing to this event.